Natural art paper, 100% cotton with a high white point, OBA-Free. A bright white matte fine art paper composed of 100% cotton with a textured surface. 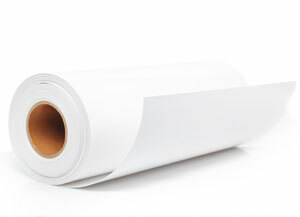 A bright white matte fine art paper composed of 100% cotton with a smooth surface.